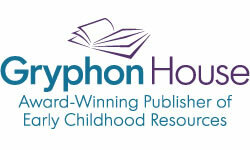 An award-winning publisher of early childhood resources, Gryphon House helps early educators and parents understand and successfully apply today's theories and strategies of early education. Gryphon House offers books and materials that address all aspects of early childhood education, including all domains of a child's development – social/emotional, intellectual, physical, and language/literacy. Advocates, enthusiasts, and evangelists for the afterschool movement, ExtendED Notes helps providers create more meaningful, enriching afterschool experiences for children. 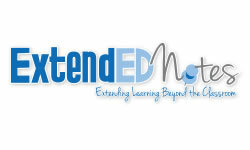 Formerly known as SchoolAge Notes, ExtendED Notes curates a vast collection of FREE tips, activities, and ideas for afterschool leaders and teachers, delivered to inboxes weekly!. 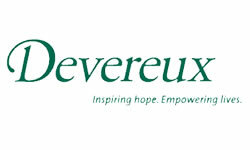 Kaplan Early Learning Company is a proud partner of the Devereux Center for Resilient Children (DCRC), which helps promote social and emotional development, foster resilience, and build skills for success in school and life in children birth through school-age. Promoting the resilience of adults who care for children is another DCRC goal. The DCRC also develops strength-based assessment and strategy resources for educators, caregivers, and other early child care professionals. 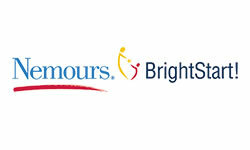 Kaplan Early Learning Company is proud to partner with Nemours BrightStart! 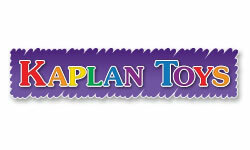 to help promote early childhood literacy. Nemours BrightStart! researches, develops, and offers evidence-based tools and resources for targeting young children at risk for reading failure. Effectively instructing children when they first begin their reading journey to ensure long-term reading success is one goal. They also hope to free children from the hindering effects of dyslexia and reading failure.